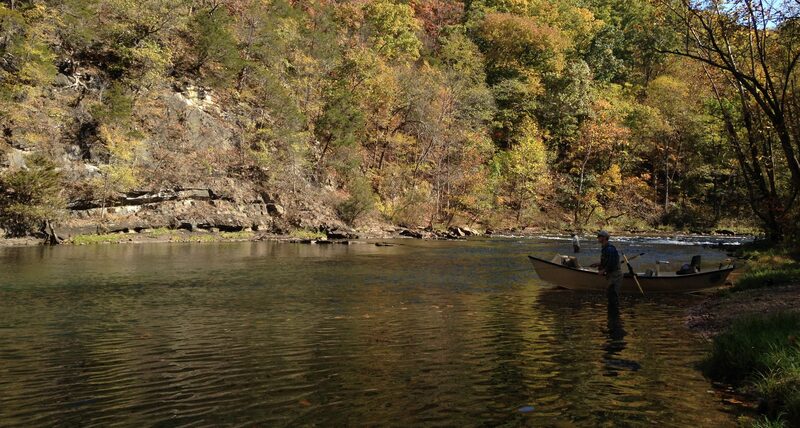 VWIN Water Quality Monitoring Program where volunteers take 65 water samples monthly from 13 sites located throughout the Watauga River watershed to ensure that our waterways are clean and healthy. 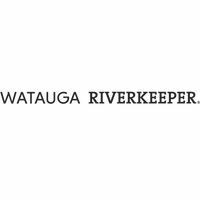 Recreation/Access: The Watauga Riverkeeper works with local individuals and groups to improve access to fishing and recreational opportunities on the Watauga River. Stormwater management occurs through the Muddy Water Watch program. SMIE Biomonitoring Program through which the Watauga Riverkeeper leads workshops and trainings so that citizen scientists can help determine the presence of certain aquatic insects, which are great indicators of river health. Patrolling the watershed for polluting activities and serving as a resource and point of contact for the public on issues related to the Watauga River. Swim Guide: Weekly bacteria monitoring.